Grangegorman is preparing for a major influx of students to the new DIT campus there, but how will the students’ exodus from DIT’s existing constellation of sites affect the left-behind neighbourhoods? What Grangegorman is bracing itself for is sometimes called “studentification”. That’s the name of a report the Grangegorman Development Agency is currently examining, which looks at how the concentration of DIT students will affect the local community, and how it can prepare. Though that term was coined in the UK to describe situations when students overwhelm local communities, politicians here have become acquainted with it too. A “studentification” policy for the Grangegorman community also features in the new Dublin City Development Plan. But what about the opposite? What about “destudentification”? When tens of thousands of students leave DIT’s buildings on the Southside, how will it affect the areas surrounding those buildings? Will local communities near Aungier Street, Kevin Street, Bolton Street, Cathal Brugha Street and Rathmines Road suffer? As you walk down George’s Street and continue on to Aungier Street, the shopfronts slowly but surely get a little bit shabbier and more thrifty. Hip cafés and bars for after-work pints disappear, and charity shop, delis and corner shops that are a bit easier on the pocket come into view. The local economy has adjusted to the surrounding student population over the years. 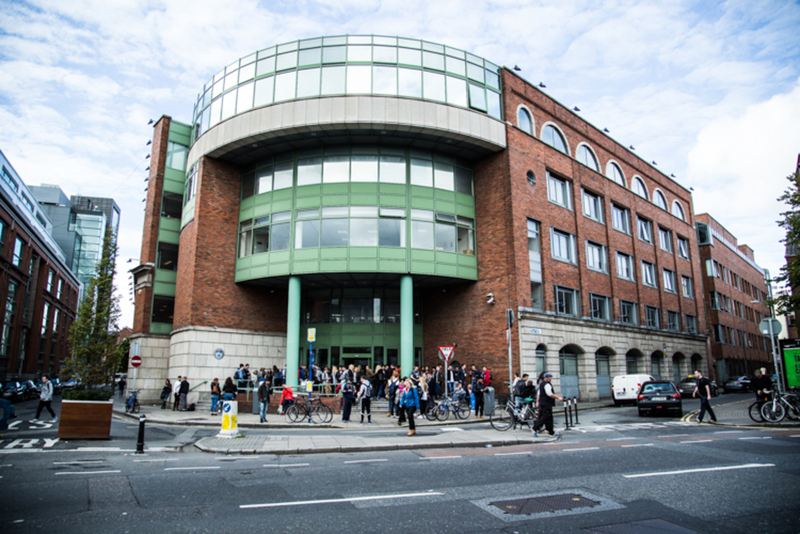 The Kevin Street campus has been there since 1887, and the Aungier Street building was converted from a Jacob’s Biscuit factory after it closed in the 1970s. Are business owners concerned about what the future has to hold? Those that are most dependent on students are, but those with a broader clientele are more confident about the future. Irfan Raza of FixMyPC on Aungier Street is among the worried. He says DIT students – to whom he offers a discount – have accounted for about a third of his business over the past three years. 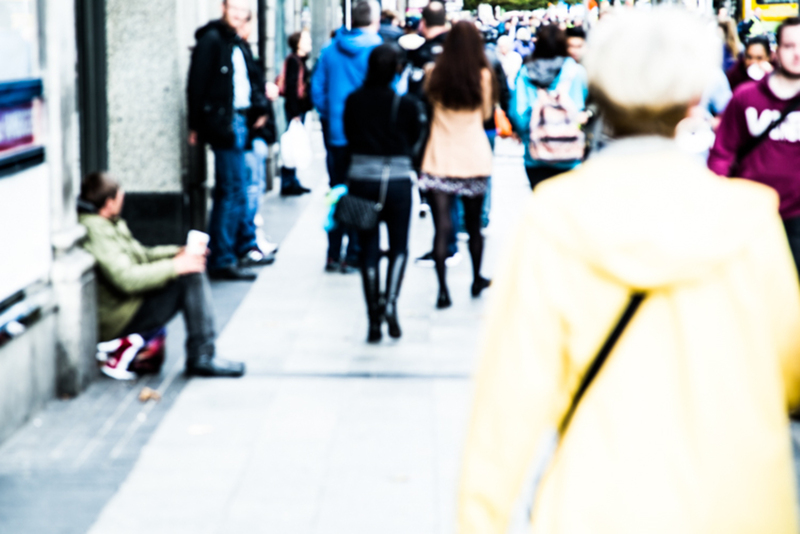 “During the summer holidays, it’s reduced 30 percent, because of DIT students,” he explains. FixMyPC is considering opening a new shop near the Grangegorman campus, or moving there. Declan O’Hora of Declan’s Deli on Bolton Street is also concerned. He doesn’t rely solely on the students across the road for business. “We would have a good mix of locals and nearby businesses,” he says. But he is still worried about the impending closure of the college. “Of course you’d be worried about losing any customers,” he says. Like Raza, O’Hora estimates that 30 percent of his business comes from nearby students. 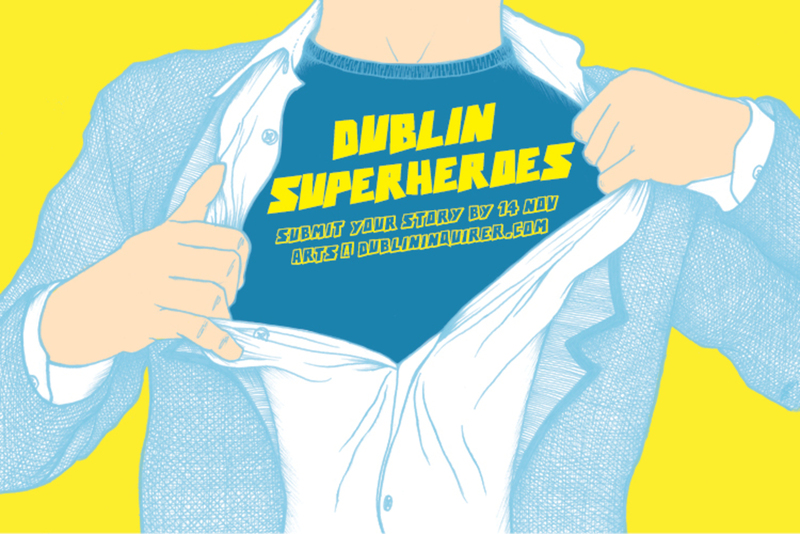 Over the years, DIT has built links with neighbouring Southside communities and schools. It runs a sports project with St Enda’s Primary School on Whitefriar Street, as well as an access programme for children from secondary schools where there is little tradition of going on to third-level education. 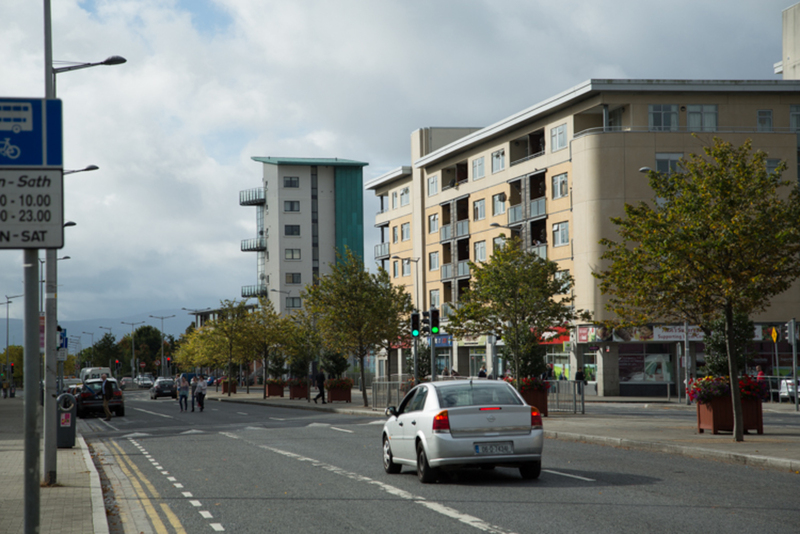 Brendan Dowling from the Whitefriar/Aungier Area Community Council – which has student exchanges with DIT – agrees that DIT’s move might impact local businesses, but he doesn’t think it will affect the local community. “It’s not an issue for us,” he says. A DIT spokesperson could not be reached to discuss the fate of these community projects. Ronan Lynch of The Swan Bar, which was established in 1661, said he isn’t too worried about the effects the transition will have on his Aungier Street area. Students tend to drink at home before heading straight to a nightclub, he says, so he has never relied much on their business. “We would lose academic staff more than students,” he says. Anyway, the students won’t all leave the Southside for Grangegorman, says Dublin city councillor Janice Boylan, of Sinn Féin, who is a member of the Grangegorman Development Agency’s board. There won’t be enough accommodation on the Grangegorman site for all the students, she says. “You’re going to find there’s not that much available for them in Grangegorman,” she says. 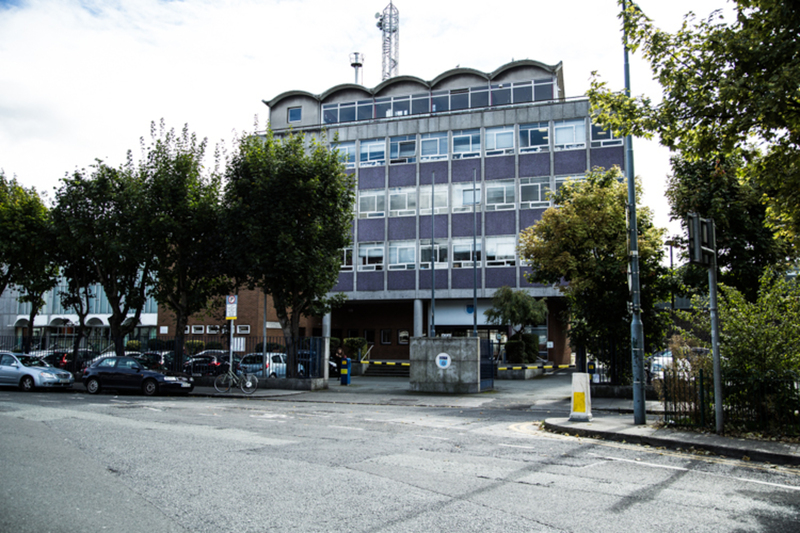 Boylan believes that students could still be living in and around the Aungier Street and the other current DIT sites, where student accommodation has already been established. The Luas and Dublin Bikes will help them commute to Grangegorman. “Local shops might feel the difference,” Boylan says, but she doesn’t think the decline in footfall around the old campuses will be too severe. Lynch, of The Swan, doesn’t think DIT’s Aungier Street site will remain empty for long. Whatever moves in should help to renew business in the area – whether it is another college or apartments, he says. He has a point. As part of the arrangement with the state to build the Grangegorman campus, DIT agreed that all of its old buildings would be sold and the proceeds would be put towards the cost of the new site. 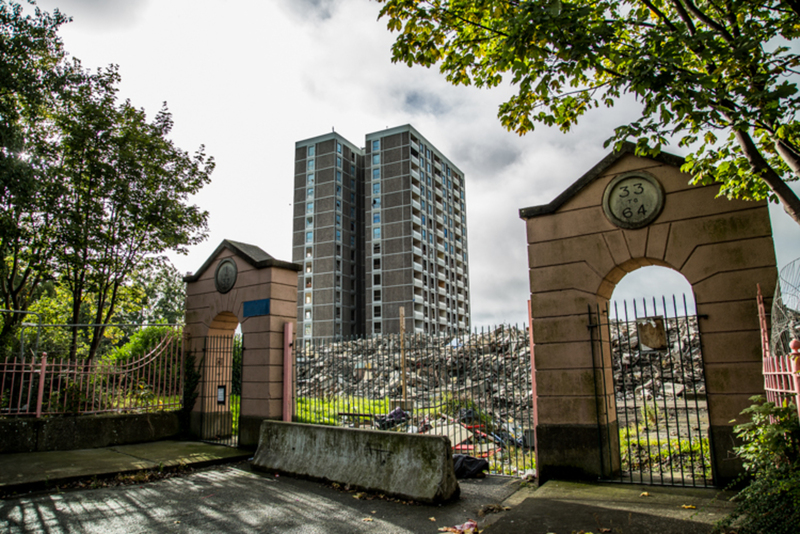 “They will either be sold as is, or redeveloped,” says DIT’s head of planning, Paul Horan. Local businesses shouldn’t be too worried, Horan adds, as buildings will only be vacant momentarily. “Other users will be there to go to the shops,” he says. Student-oriented businesses will have even less to worry about if Dublin city councillor Ciaran Cuffe’s guess is right. Cuffe, of the Green Party, lectures at DIT. What About a “Destudentification” Report? More than a thousand students moved to Grangegorman last September from DIT’s Mountjoy Square, Portland Row and Temple Bar sites. This hasn’t hurt those left-behind areas, but the number of students involved is tiny compared to the numbers that will be moving in future. By 2018, ten thousand students from Cathal Brugha Street, Kevin Street and Rathmines will have migrated to the new site. And then another ten thousand from Aungier Street and Rathmines will be there by 2022. Students are a mixed blessing. “Anyone who has walked through Rathmines knows there’s ups and downs of having students in the area,” says Cuffe. But, overall, Cuffe thinks they have a positive impact, and that DIT’s move to Grangegorman will provide a boost for nearby Phibsborough and Stoneybatter. What about the communities they leave behind? “There could be some more planning of that withdrawal,” Cuffe admits. Perhaps this could all become part of a council “destudentification” policy.